When you get interested in glass garage doors in Surrey, get in touch with our expert company. We sell some of the best ones on the market and have been providing glass garage door repair and installation services for ages. With us, you simply make the right choice. And that’s because we give importance to the elegance of your door without compromising your safety and security. 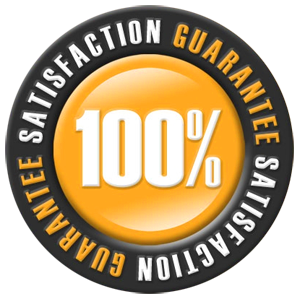 So, contact Garage Door Repair Surrey if you have questions. We also service these special doors and will be happy to help you with problems. Clear glass doors are beautiful. But if you want some privacy in your garage, you have a wide range of choices in regard to the glass panel. You can get laminated, obscure, and milk glass – just to name a few of the options. And then you can blend glass with a resistant aluminum frame to enhance aesthetics and be sure of the door’s durability. 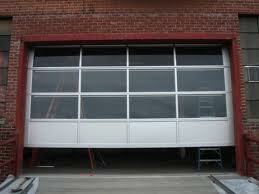 Getting glass garage doors is an excellent choice. And that’s because they are not just elegant but also very resistant to humidity. In contrast to the common belief, they are also durable. Glass is processed and tempered to remain resistant. Even in the extreme situation that safety glass breaks, its edges won’t be sharp. Rest assured that our company in Surrey, British Columbia, works only with the best manufacturers and offers a wide range of options. Our techs have great experience in the installation of glass doors and will do the job on time and with accuracy. We won’t only help you select the door you need for your garage but also the right electric operators. On top of that and installation service, our team is here to help you with any problem with the existing Surrey glass garage doors. Is there a problem with the way the door moves? Want to fix the opener? Need glass overhead door maintenance? From fixing emergency problems to servicing the door, our company can do any job for you. Give us a call now if you want repair services. Schedule maintenance service with us. 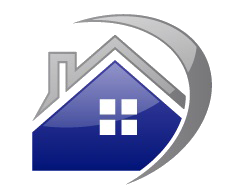 And never hesitate to send us a message if you want to know about glass garage door prices and your options.